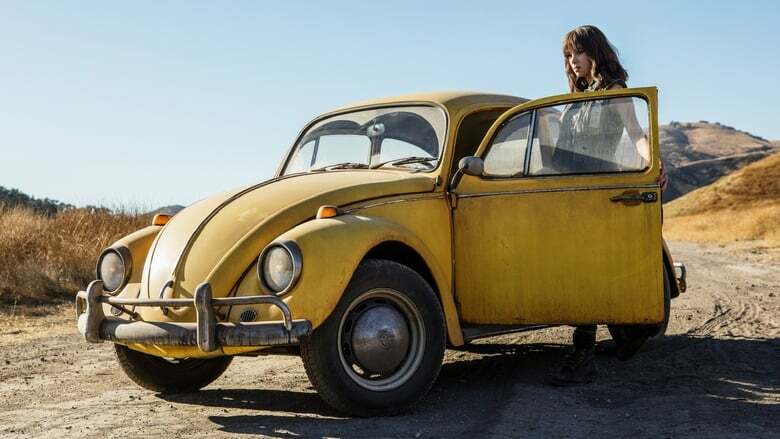 The first trailer of Bumblebee is here, the film that restarts the entire Transformers movie saga. If you are a fan of the previous films you do not need to be convinced to see this one. 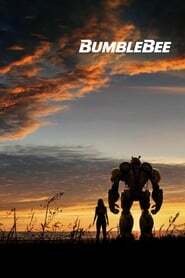 If, like me, you throw pest of the Bayformers, take a deep breath and look at this new trailer. It will surprise you. Whatever the cause. I was surprised to discover that same magic in Bumblebee’s first trailer. The story is not new. Child finds strange extraterrestrial creature and both are persecuted by evil government agents. We’ve seen that script a thousand times, but somehow director Travis Knight (responsible for the wonderful Kubo and the two strings) and screenwriter Christina Hodson have managed to recover the charm. Bumbleebee develops in the 80s and the film exploits the nostalgia for that period very blatantly, but at least it plays the correct keys. There is nothing wrong with it if it is done well.